DHAKA: At least three people were killed when four compartments of a train were derailed on an overpass in Tongi on the outskirts of Bangladesh’s capital Dhaka on Sunday. 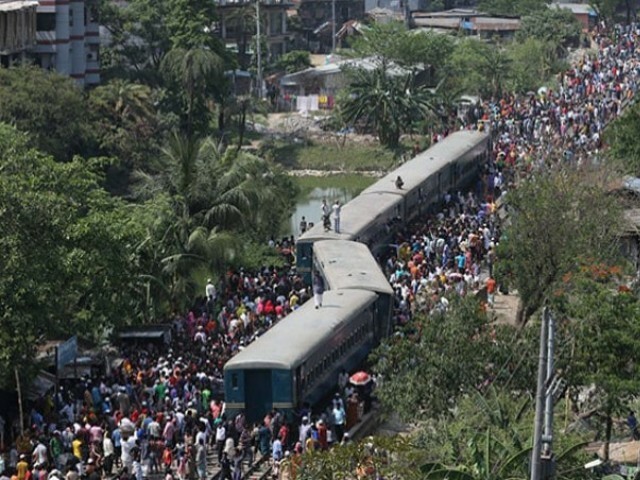 The crash left roughly 26 people injured, Rakibul Haque, a Tongi railway police official told journalist. The train derailment snapped the railway communications from capital Dhaka to other parts of the country for hours. He said the cause of the derailment is not clear immediately. In Bangladesh, improper maintenance of the train tracks continues to be a common cause of train accidents, causing loss of many lives every year.